The FTF community includes dozens of Canadian businesses that do extraordinary work with artisans around the world. Visit our Find a Member search to find our most up-to-date list of Canadian members. 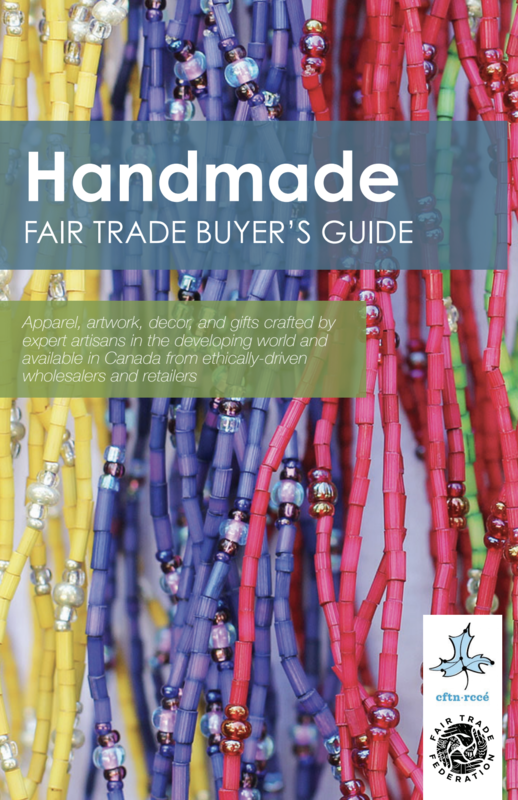 We were excited to partner with Canadian Fair Trade Network to create this guide and shine a spotlight on their incredible handmade products!